Cy Wakeman is a dynamic international keynote speaker, business consultant, New York Times bestselling author, and global thought leader with over 25 years experience cultivating a revolutionary new approach to leadership. 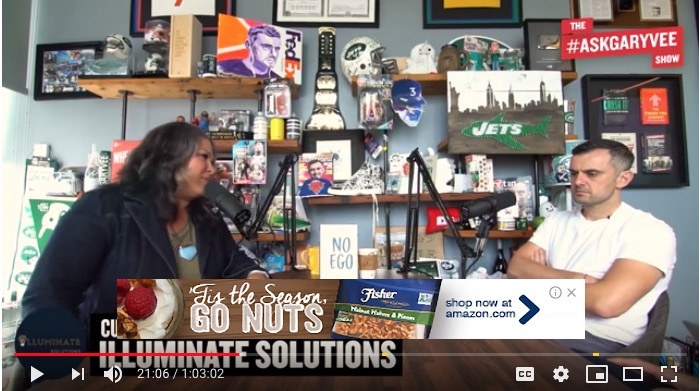 Grounded in reality, Wakeman’s philosophy has helped organizations and individuals all over the world learn to ditch the drama and turn excuses into results. Wakeman’s professional journey began when she was promoted to her first management position in the late 1980’s. 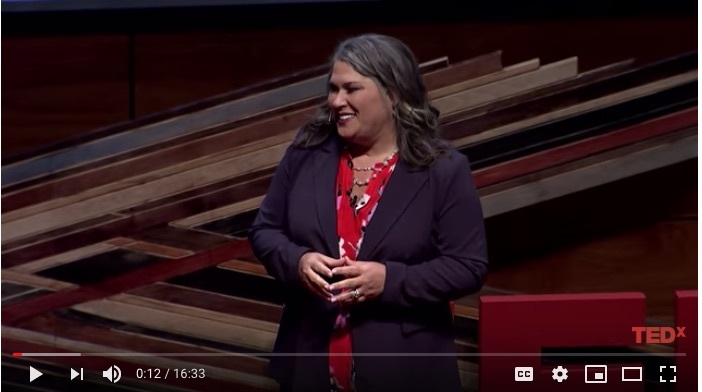 Rather than forcing ineffective, conventional management practices into her workplace, Wakeman began developing and teaching her employees a reality-based mindset, one that is founded in personal accountability. What she discovered was inspiring – her employees were not only motivated to succeed, but they were also driven to deliver results, adept to change, and emanate happiness on the job. Inspired to help others transform their organizations and their work, Wakeman began consulting and training. Today, she visits more than 200 companies each year, empowering employees and executives alike to take control of and invest in their work. 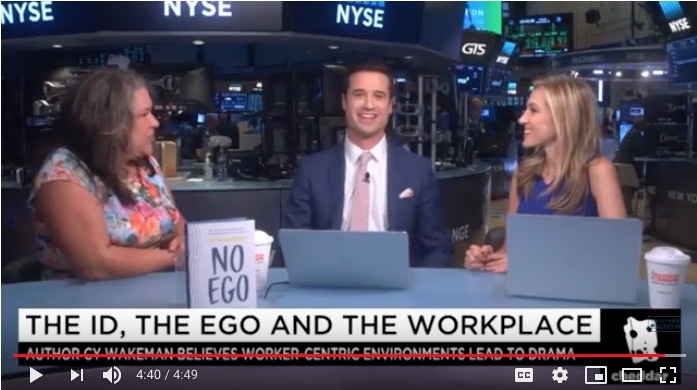 Wakeman’s newest book, No Ego, points out that Ego-driven behaviors are the #1 source of drama in workplaces today, and it’s costing organizations billions annually. The philosophy of “perfecting the environment” to create employee engagement just feeds the ego and generates huge amounts of drama and emotional waste. It is high time for a modern leadership philosophy that provides simple tools and techniques to eliminate drama from our organizations, deliver up employees who say yes to what’s next, and cultivate accountability, not engagement, to drive big business results. 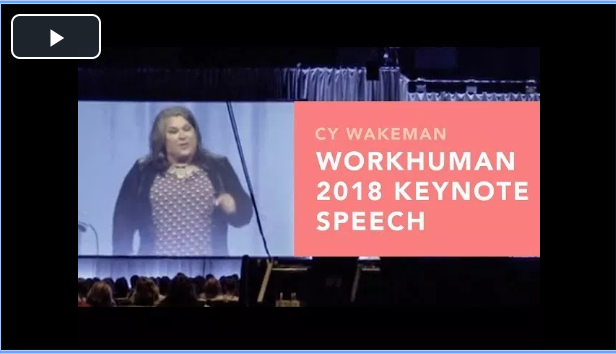 Wakeman is a highly sought-after conference headliner and holds a Certified Speaking Professional (CSP) designation from the National Speaker’s Association, placing her within the top 3% of speakers. She was also voted #18 on the Global Guru’s list of Top 30 Leadership Professionals for 2017 Her programs are consistently ranked by participants as the single most impactful training they have ever received. Call (402) 763-8963 or fill out this form to bring Cy to your event!